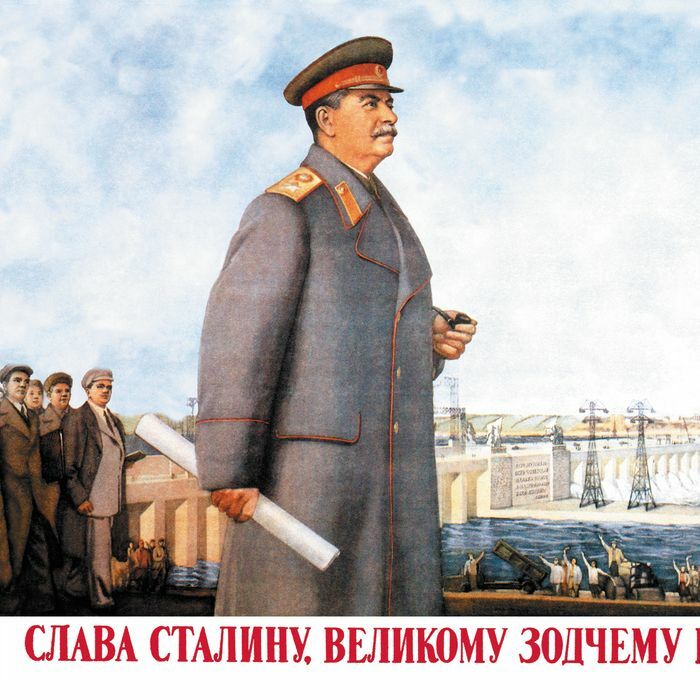 Joseph Stalin, hero of the working class. Every Marxist government in history has been a repressive nightmare. Marxists — aside from the ones who defend the remaining Marxist regimes — consider this a strange coincidence that has no bearing on Marxist ideology. I recently pointed this out, in light of the resurgence of Marxist thought among some left-wing intellectual circles. In an essay in In These Times, Tyler Zimmer writes what he purports to be a response, but that in fact confirms my point for me.